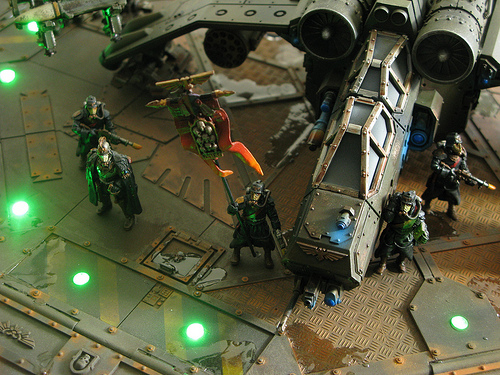 Two Great Contests that Taste Great Together! 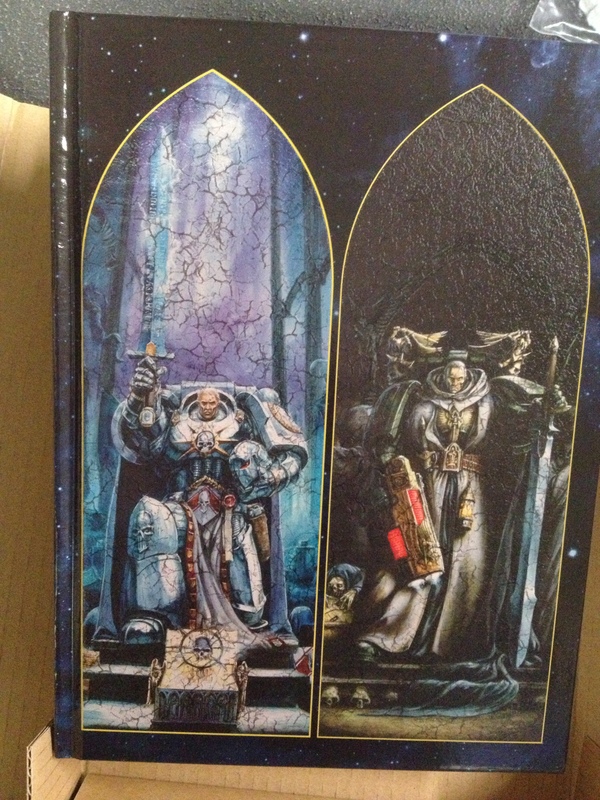 Winner Selected for the Collectors Edition Rulebook! 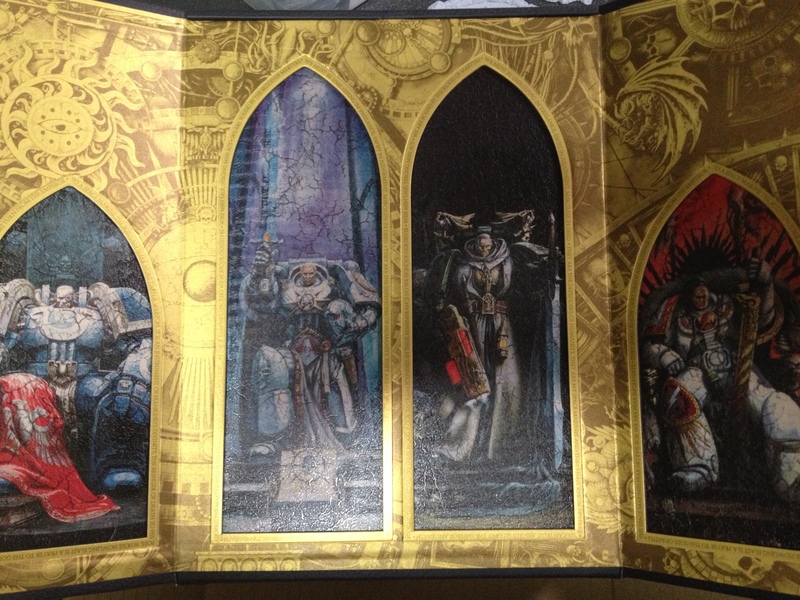 Win a Collectors Edition Warhammer 40k Rulebook! 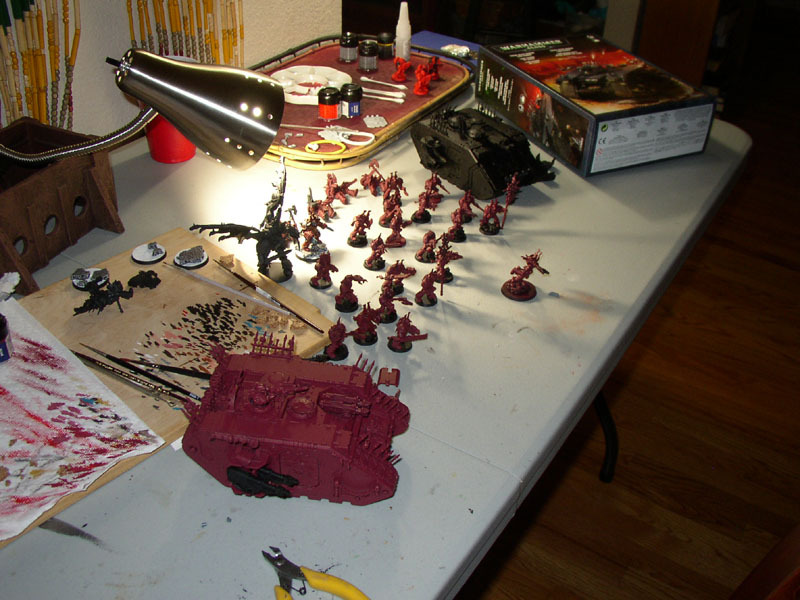 The Smells Like Wargaming Best IC Contest! 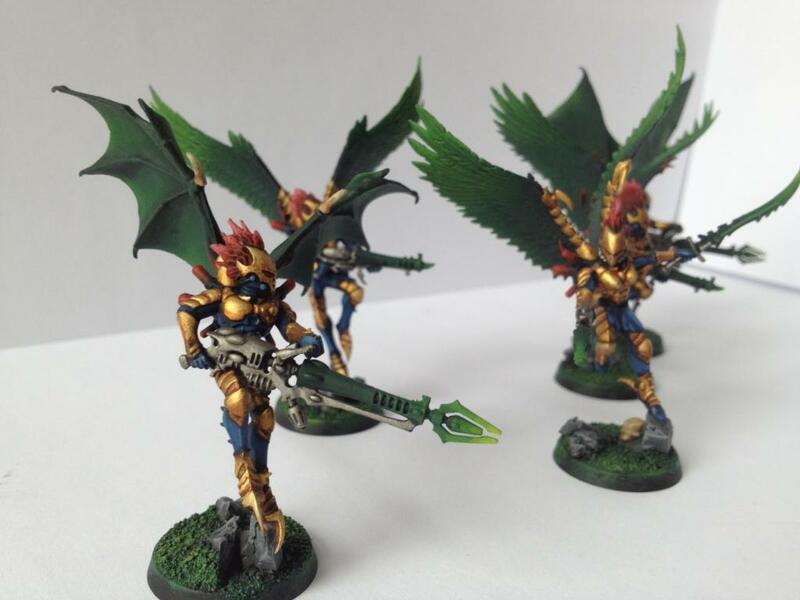 Contest: KR Multicase Adepticon Fundraiser! 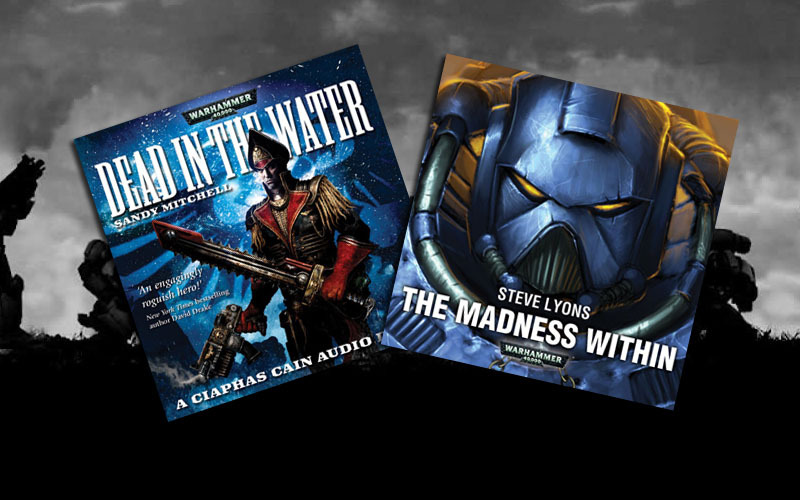 Win a Black Library Audio Book – Easy! 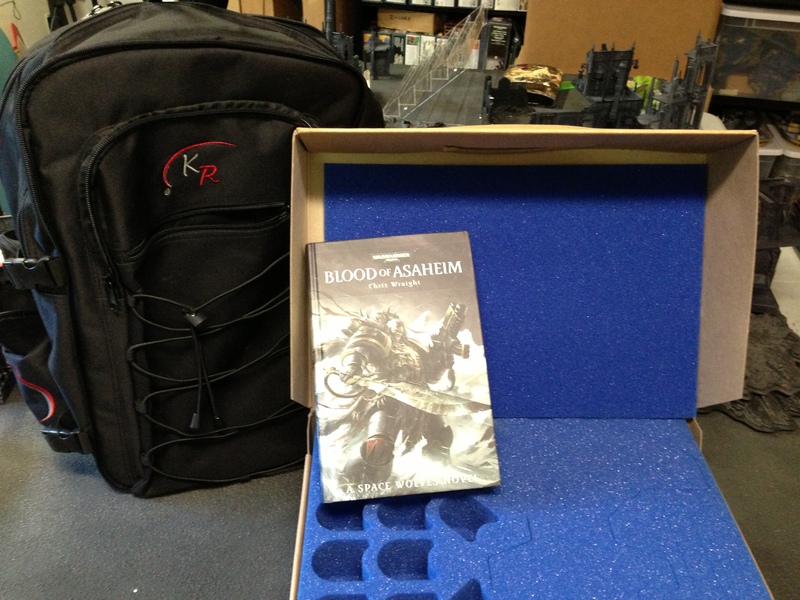 Grey Knight Codex Winner Announced! 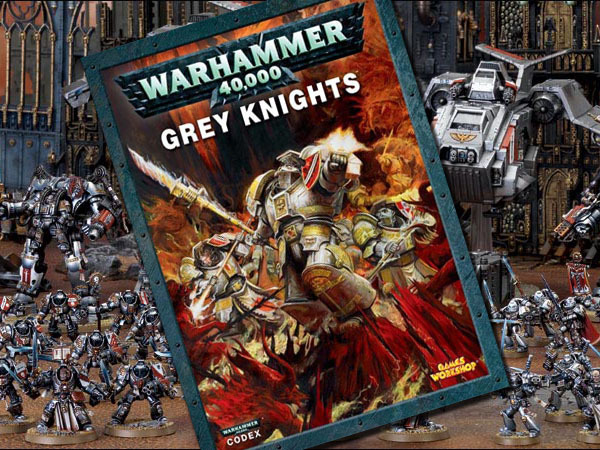 Win a Grey Knight Codex – Easy!